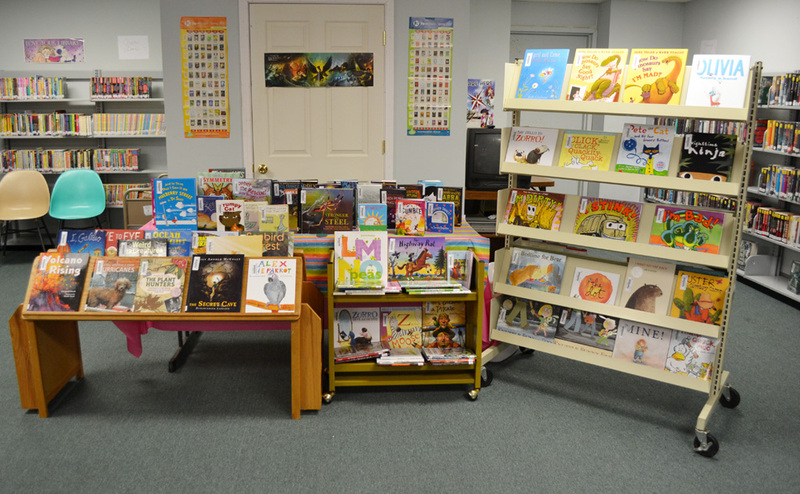 The Bobbie Jean Memorial Library in Imboden is pleased to be the recipient of 85 new books for the children section of the library with a grant from the Libri Foundation and donations from the Imboden Friends of the Library. 66 children’s books and an additional 19 children’s books added to the math/science collection. The books range from pre-k to young adult. Library manager Vicky Mitchell stated that this helped to grow the children’s collection immensely.